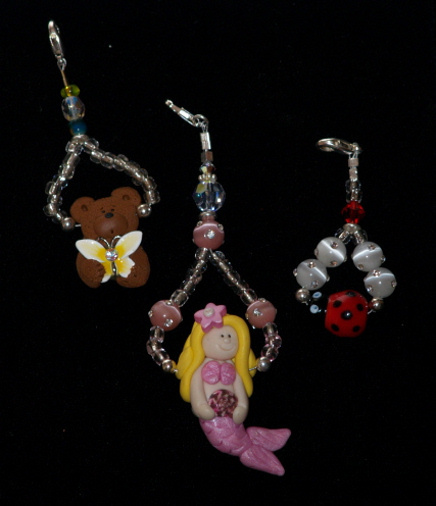 Fun little charms for your cell, if it still has a place for it. You can also use them on Nintendo DSs, backpack zippers, wallet and coat zippers. 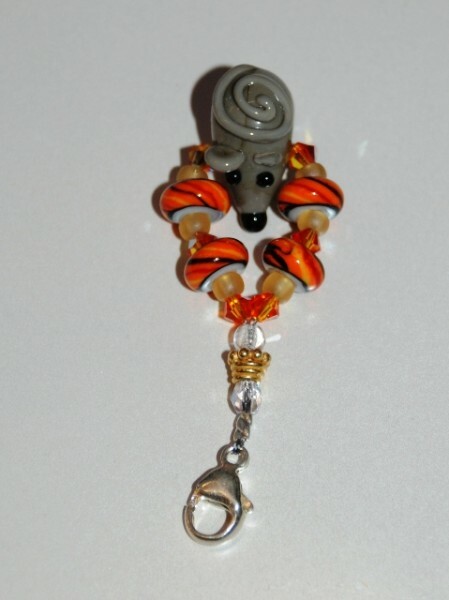 These little beads are from Ankle Biters Beads http://www.etsy.com/shop/AnkleBiterBeads. 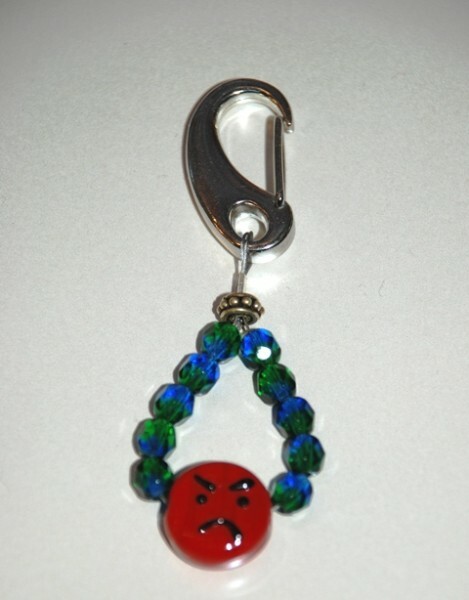 Most of my cell charms are $5. 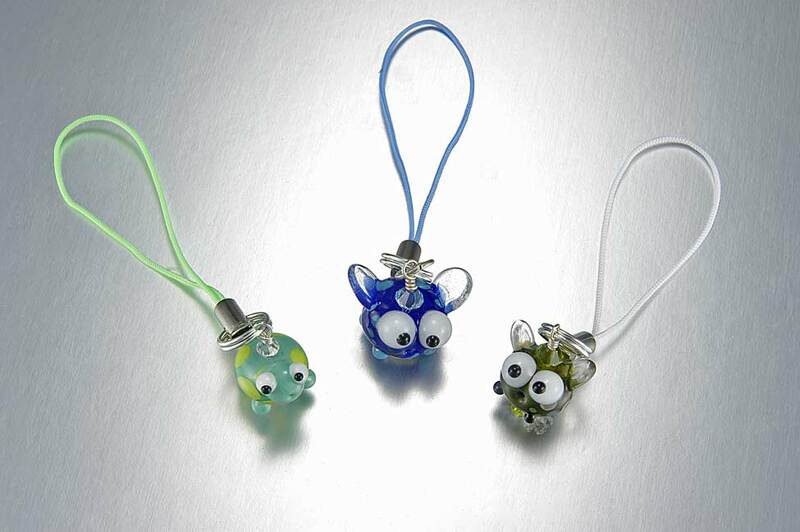 These are $10 due to the price of the bead. Mr. Mouse had a run in with a cat and lost his ear. 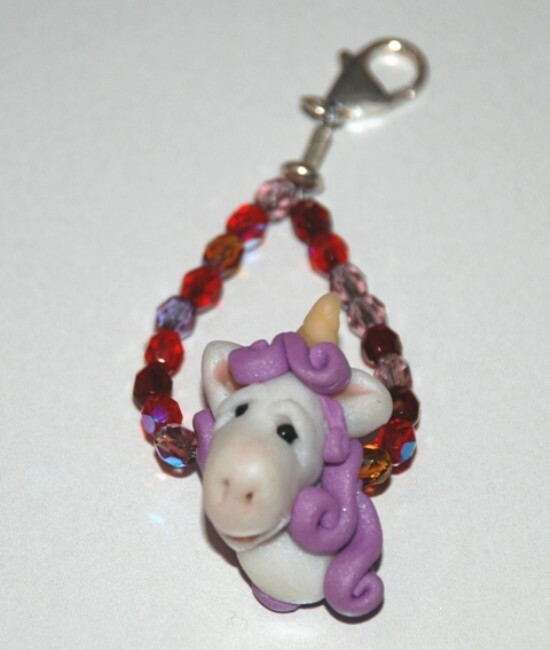 Every little girls favorite animal as a jeans charm/backpack charm. 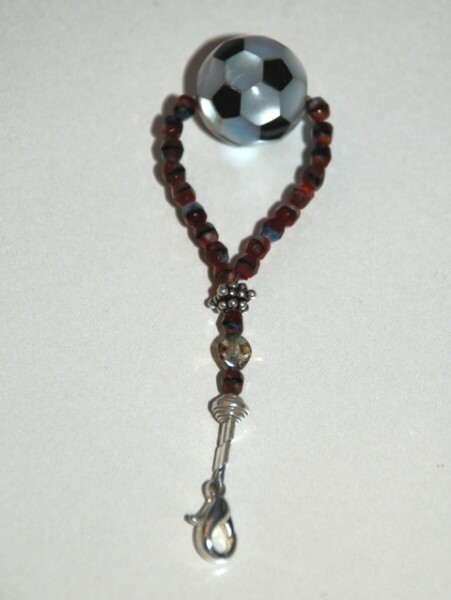 Fun little soccer ball. These beads can also be used for a pair of earrings for $20. All styles, colors and themes available.